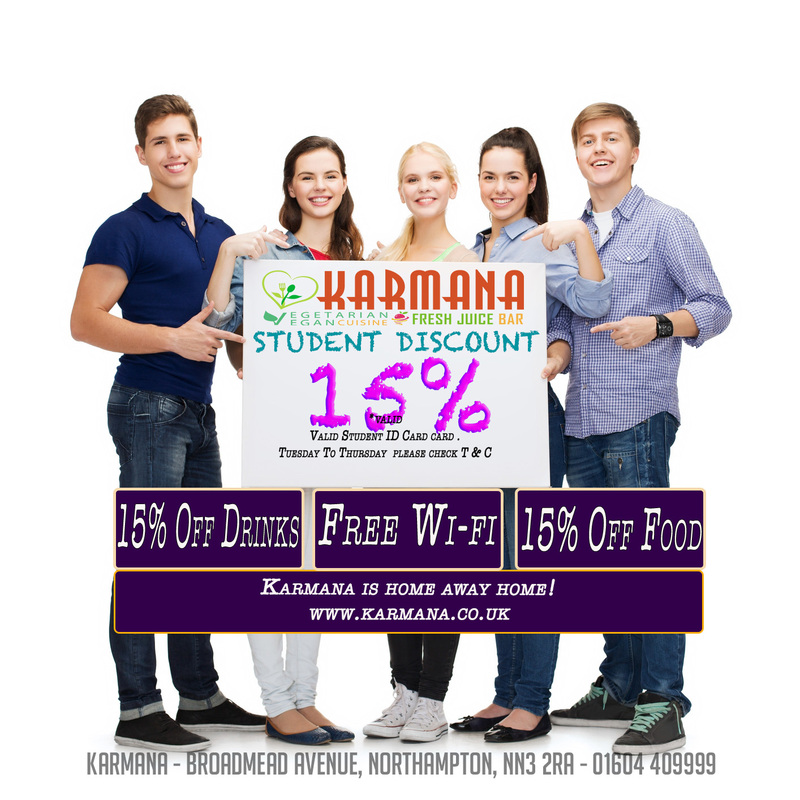 offer available to students who hold a valid UNI CARD membership. Only available Tuesday to Thursday. This offer is only available for dining in.